We “get” your language, so let’s geek out together. Digital transformation, software-defined, AI-driven automation and remediation, and hybrid cloud ecosystems are just a few of our daily vocabulary words in our thriving enterprise practice. From managing global supply chains to cloud-based financial services applications to AI-powered fleet management for autonomous vehicles, enterprise software is the glue that holds businesses together and “makes them work” at peak efficiency to improve top-line revenue and bottom-line profits – especially critical in today’s world where all companies are looking to digitally transform to essentially become software companies. AppDynamics selected 10Fold as the unicorn-bound Silicon Valley darling entered its hyper-growth phase. 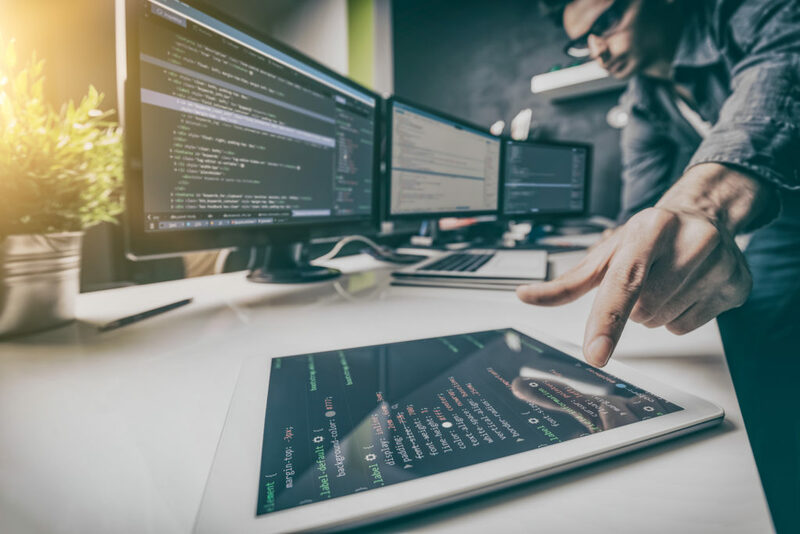 AppDynamics challenged our team to help the company achieve escape velocity by transitioning from a developer-centric narrative to a C-level business transformation story that would attract several Fortune 500 customers and million-dollar enterprise deals. During an epic three-year partnership, 10Fold made AppDynamics a national success story with regular coverage in the Wall Street Journal, Forbes, and Bloomberg TV. And talk about a happy ending – a $3.7 billion acquisition by Cisco. Read more to learn how 10Fold helped AppDynamics hit the jackpot. We get enterprise, but don't take our word for it. While drones are considered mainstream consumer tech devices, the huge market opportunity for these “flying sensors” is in leveraging drone data to transform business – from agriculture to construction to insurance. 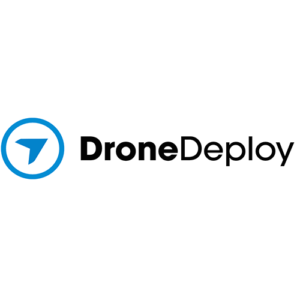 A cloud-based software platform provider, DroneDeploy turned to 10Fold to increase its thought leadership in this increasingly crowded space. In less than six months, 10Fold secured more than 80 stories in The Wall Street Journal, Fortune, TechCrunch, Politico, Business Insider, CNBC and more – all of which included key messages around the benefits of drones in different commercial industries, and how DroneDeploy is fostering a drone industry ecosystem positioned for long-term success. How do you know that we know enterprise media? Check out this blog about the IoT media landscape.